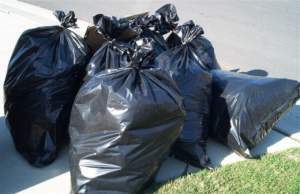 Are you cleaning up and have too much trash? 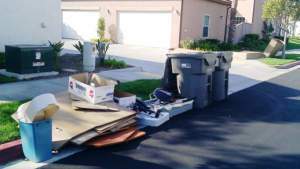 Often clean up projects generate more trash than the garbage man will take. 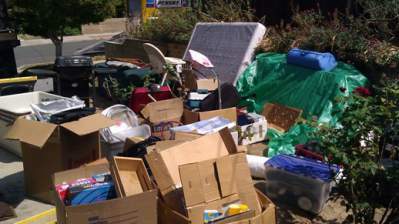 Call Fred’s Junk Removal and we will make a dump run for you. 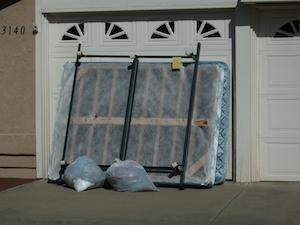 Bulk trash pick ups are just one of the many services we offer. 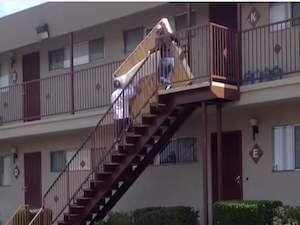 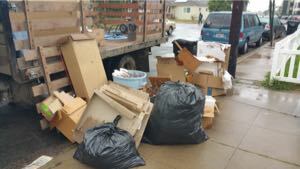 Fred’s Junk Removal as completed thousands of single item and truck load trash removals in San Diego since 2005. 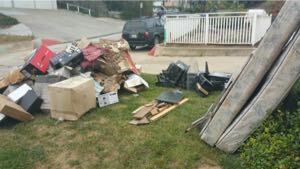 The garbage truck just passed this by - Our customer called us for a same day curbside trash pick up.